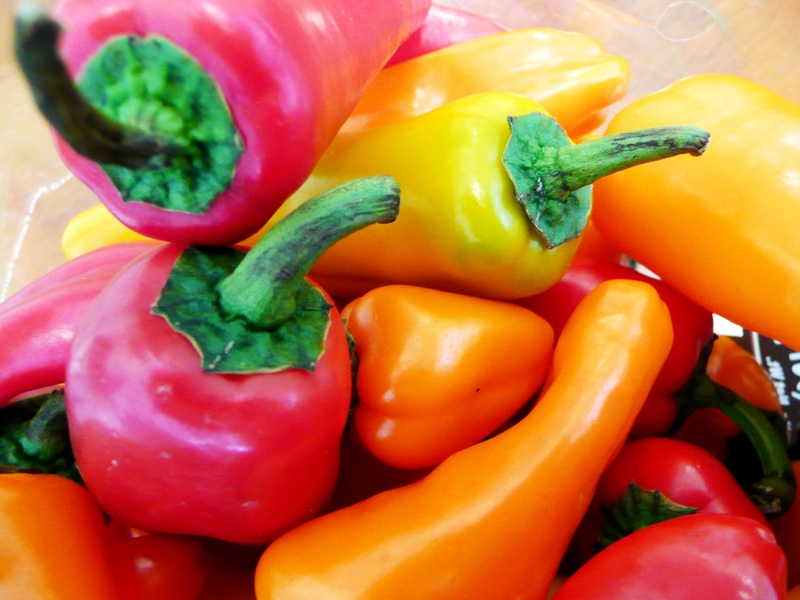 Peppers are actually a fruit not a vegetable and, hot or not, have great health benefits. Packed full of vitamins, peppers contain compounds linked to pain reduction, weight loss, possible prevention of certain types of cancer, reduced risk of heart attack and stroke and boosts our immune system. Peppers are one of the richest sources of vitamins A and C. They are truly one of nature’s miracle foods. To achieve the maximum health benefit, make sure to choose a variety of colors and heat levels. 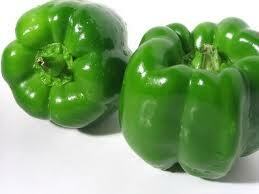 Bell peppers are mild and packed full of vitamins, fiber and antioxidants. They are a good source of Vitamin A which is considered to aid in preventing infections and preserving eyesight. They are high in Vitamin C which lowers the risk of some cancers and protects against cataracts. Green Bell Peppers have twice the level of Vitamin C than oranges but the Red Bell has the highest concentration of Vitamin C of the Bells. Other nutrients found in bell peppers which may slow the development of eye diseases, such as cataracts or macular degeneration, are Lutein and Zeaxanthin. Beta-carotene, which protects against breast cancer in pre-menopausal women and Lycopene which decreases the risk of ovarian cancer are also found in bell peppers. And let’s not forget Vitamin B6, which is vital for essential chemical reactions throughout the body, including those involved in proper brain and immune system function. serious diseases such as cancer, stroke, and heart attack to name a few. So the benefits of antioxidants alone is reason enough to add peppers to our diet. But were you aware that the Capsaicin found in peppers also aids in pain reduction and weight loss? Many find peppers to be slightly painful to the tongue. However, increased exposure desensitizes the affect and releases endorphins, natures “Happy Hormones”. The pleasure people feel from the release of endorphins is suspected to be the reason some cultures like the Aztecs and Mayans believed peppers to be aphrodisiacs. Ironically the Capsaicin which gives peppers their burn acts as an anti-inflammatory and can relieve the burning in nerve pain. Are peppers a weight loss miracle? Well, no; but they do slightly increase your metabolism and are proven to dampen your appetite. Maybe they won’t make you lose 10 pounds overnight, but they certainly will improve the result of a healthy diet and exercise regimen when trying to shed a few extra pounds. Burn or Not To Burn, That is the question! What about heartburn? Honestly, if you suffer from severe heartburn or ulcers, you should probably avoid peppers. However, for those who rarely suffer from heartburn it is possible that peppers can actually help lower your risk of these types of problems. 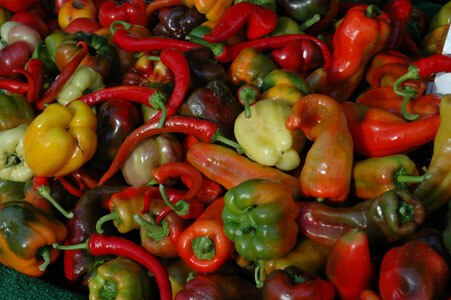 Peppers can reduce the levels of certain bacteria by stimulating your stomach’s protective juices. 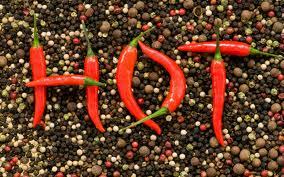 If the burn is a little much, try a dairy protein such as yogurt to help cut the burn when eating spicy peppers.